Excessive sleepiness can cause cognitive impairments and put individuals at a higher risk of motor vehicle crash. However, the perception of impairment from excessive sleepiness quickly plateaus in individuals who are chronically sleep deprived, despite continued declines in performance. Individuals may thus be unaware of their degree of impairment from sleep deficiency, which raises the question of whether these individuals are at an increased risk of motor vehicle crash. A team of researchers from Brigham and Women’s Hospital addressed this question and their results are published in BMC Medicine. 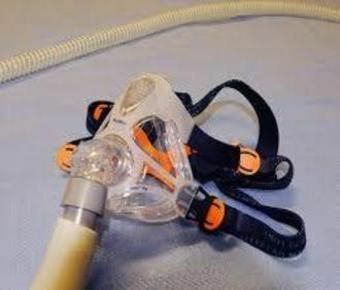 Researchers found that “[s]evere sleep apnea was associated with a 123% increased crash risk, compared to no sleep apnea,” and that “[s]leeping 6 hours per night was associated with a 33% increased crash risk, compared to sleeping 7 or 8 hours per night,” read the study, which was published online in the journal BMC Medicine.